State Representative Dave Yaccarino (R-87), voted in favor of S.B. 452, An Act Concerning the Inclusion of Holocaust and Genocide Education and Awareness in the Social Studies Curriculum. 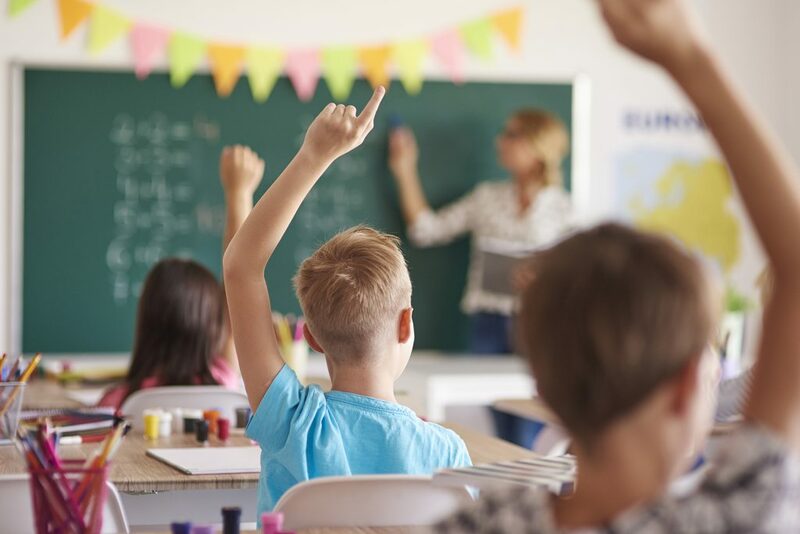 According to the legislation, school districts would be permitted to avail themselves of existing and appropriate materials and resources, as well as accept gifts, grants and donations, designed for the development and implementation of Holocaust and genocide education and awareness. The proposal has been endorsed by the Anti-Defamation League (ADL). According to the ADL, 2017 was the highest single year increase in anti-Semitic acts since its first audit in 1979. Of the 1,986 incidents that occurred in the United States, 457 of them occurred in K-12 schools. This was a 94 percent increase from the previous year. This bill would take effect for the upcoming school year beginning in the fall of 2018. Boards of Education are encouraged to utilize both existing material, public and private, as well as outside gifts, grants, donations and in-kind donations. Rep. Yaccarino and his colleagues in the legislature introduced and passed this legislation because they believe educating the public about these events is the most effective way to combat them in the future. S.B. 452 passed the House unanimously and is now in concurrence with the Senate. The bill now awaits Governor Malloy’s signature.